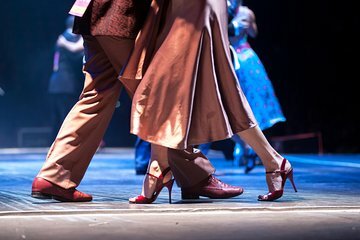 See a classic Argentinian tango show in Buenos Aires, with dinner included, on this evening tour. The included transfers to and from your Buenos Aires hotel mean there's no need to hail a cab or negotiate public transportation. Take in the dynamic tango show from your dinner table, where you'll enjoy a classic Argentinian meal with drinks and wine, then get dropped off right back at your hotel door.